Buffet Dinner and Show Ticket: $25. Priority Seating – reservations needed and mention your Gold Cap™ status. 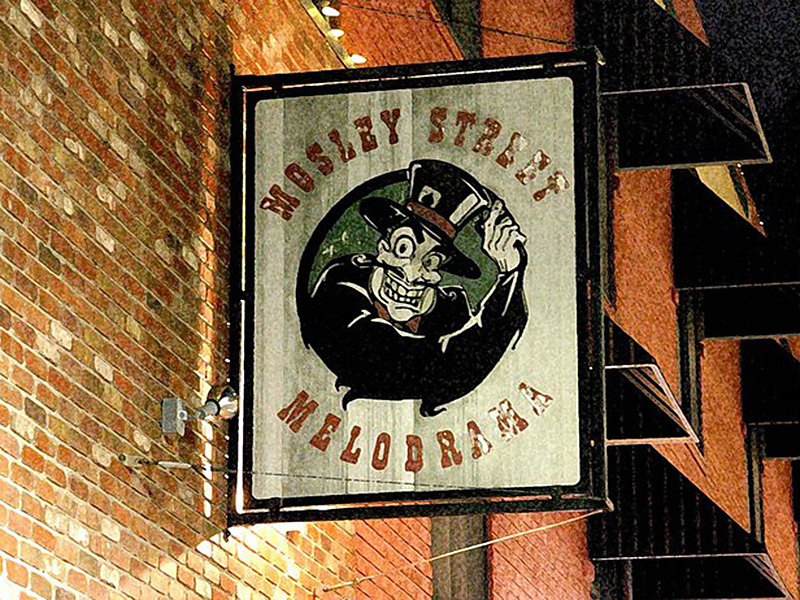 All of Mosley Street’s shows are written, directed, and performed by local talent. 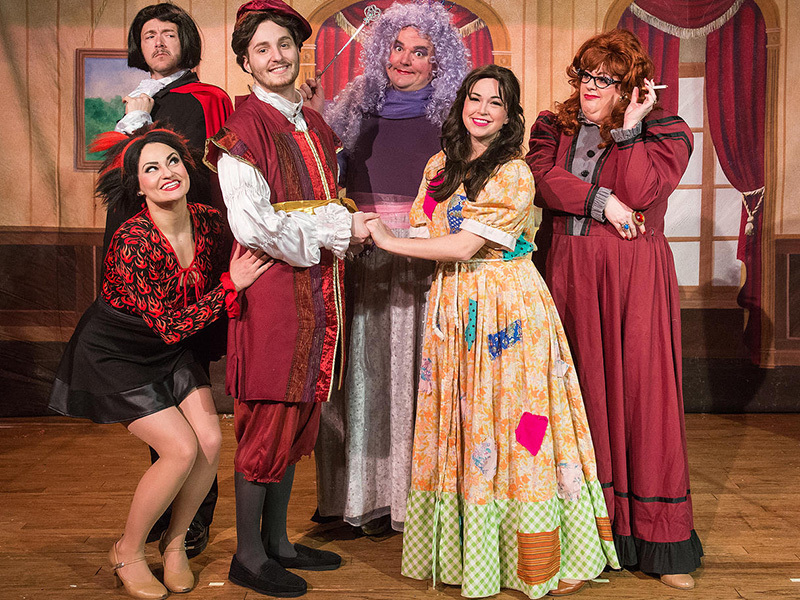 Our melodramas are a blend of slapstick comedy, vaudevillian homages, and local flavor. After the melodrama and a brief intermission, our performers are back to serenade you with music ranging from today’s top 40 all the way back to music from the 50’s; skits and joke abound. At Mosley Street Melodrama the audience is part of the show and encouraged to get in on the action. Shows perform every Thursday, Friday, & Saturday. Dinner served from 6:15 p.m. – 7:30 p.m.
Show starts at 7:50 p.m.
Visit our website at http://www.mosleystreet.com for more information.